We deliver daily from Monday to Saturday. In our Webshop you can buy not just from our actual inventory but also direct from our selected growers and exporters in the Netherlands. We deliver your orders daily from Monday to Saturday. To whom we are the perfect Partner? For the demanding and ambitious Florist, to who Quality, Freshness and Variety are not just buzzwords but really important. For Florists, who are looking for a reliable Partner for a long lasting partnership. 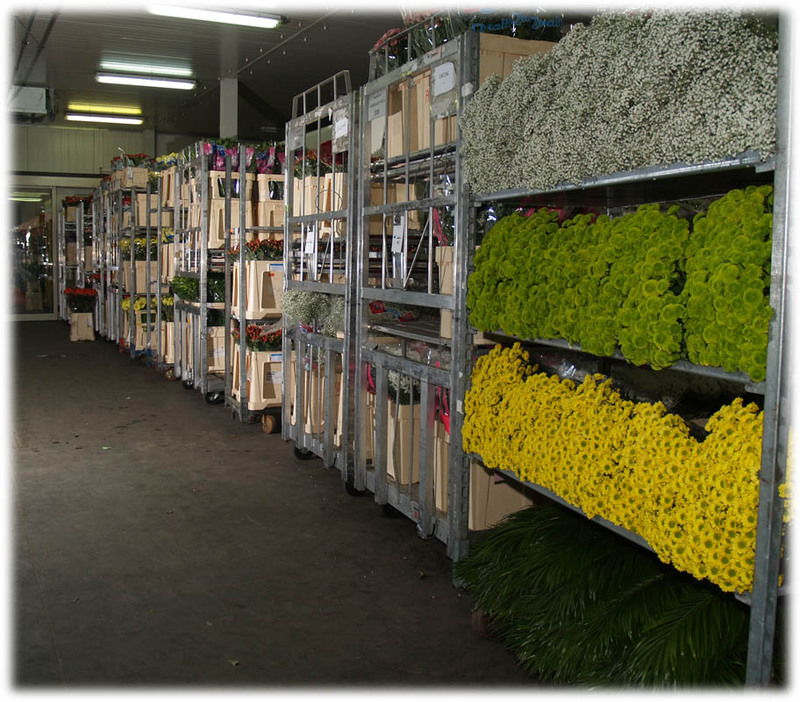 We import almost daily directly from Germany, Netherlands, Italy, Africa, North- and South-America.